Travelodge are pursuing a very forward thinking initiative to support parents who wish to return to work but have struggled to find roles with sufficient flexibility to suit their needs. They have commissioned a survey which has identified the strong potential of this prospective pipeline of employees which could be a 'win/win' for parents and the business. In the context of Brexit this could also provide a valuable source of committed employees to fill a substantial number of future roles as they expand their business. 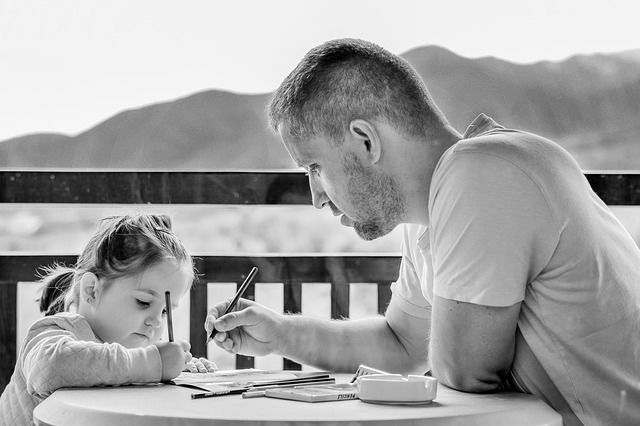 Travelodge, the UK’s first budget hotel chain, today launches a new recruitment programme targeting mums and dads looking to get back into work by offering: jobs with hours that fit around the school run, a work buddy and access to management training.